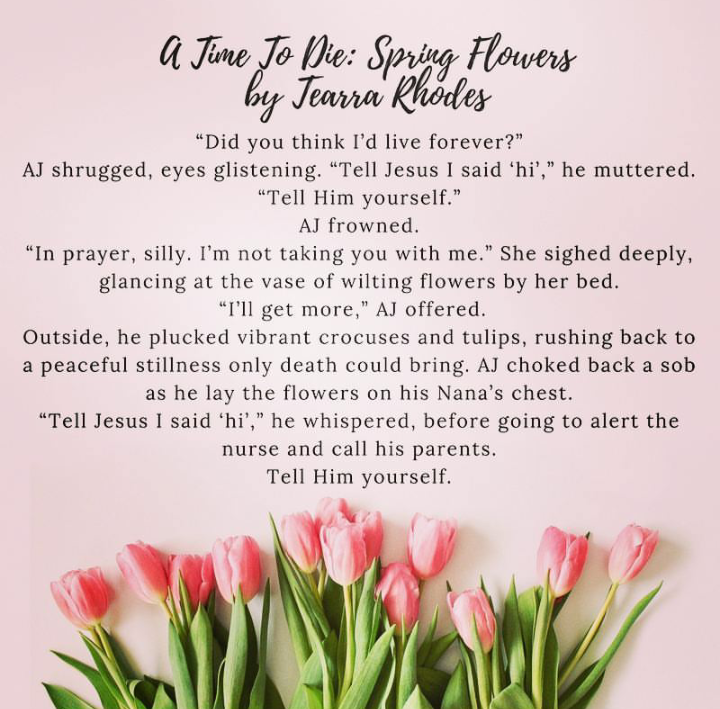 Welcome, Readers and Tearra Rhodes! We’re welcoming Christian fiction author Tearra Rhodes to our chat circle this week. 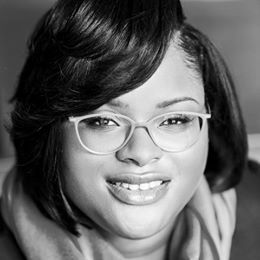 Tearra is my first author interviewee from Buffalo, New York, so this is a unique treat! I was born, raised, and still reside in Buffalo, NY. I grew up in a big, loving, church going family. We’re still very close knit even though everyone is older now. 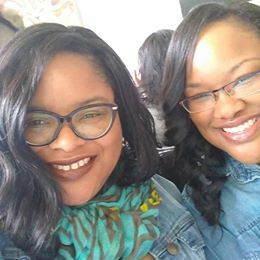 I have one sister, whom everyone says is my twin. (Click to Tweet!) Although I don’t think we look alike, who am I to correct a stranger who begs to differ? In my personal life, I shop, eat, and watch TV/movies—all a good way to unwind. Because I enjoy being of service I have always worked in the customer service field in my regular “9 to 5,” the homeowners insurance industry. 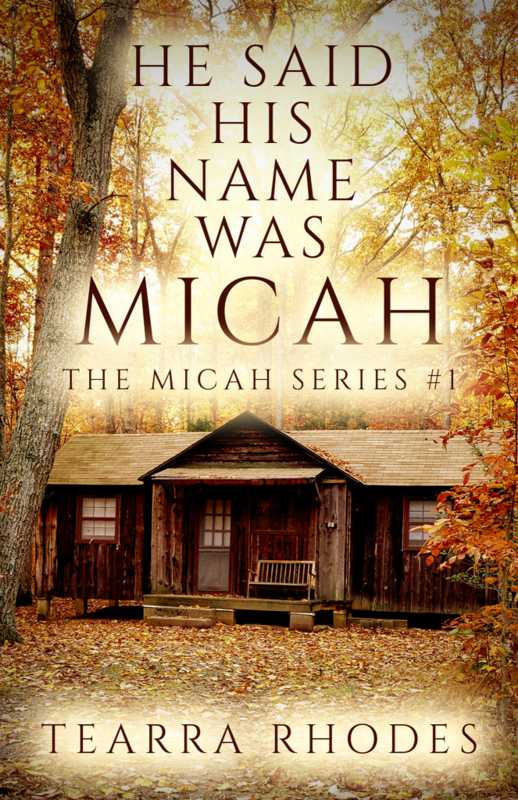 My first, and currently only, published work is the Christian suspense novella, He Said His Name Was Micah, The Micah Series #1. (Click to Tweet!) It started as a flash fiction story and took over five years to finesse into a publishable work. It took so long because I am a huge procrastinator. I can only write when I “feel it,” and I work a regular day job full-time. When I was tentatively ready to publish, I decided to go through a hybrid publishing company. $2,500 later—nothing. The company had taken my money (along with a lot of other writers) and closed its doors without any warning. I was a bit discouraged and annoyed at having been duped out of $2,500, but I prayed, wrote it off as a bad investment, and decided to self-publish. It all worked out, and I am so grateful for the end product. Effective marketing through building a social media brand has been particularly challenging because I work full-time and feel like there aren’t enough hours in the day. I keep a smile because I know everything will work out! What’s Up With Tearra Rhodes Now? 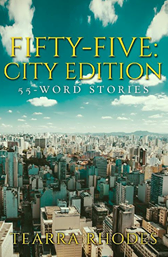 I am into flash fiction now and am currently working on a series of 55 55-word stories all about city living. And 100 100-word stories based on Ecclesiastes 3:1-8. There aren’t a lot of, if any, collections of stories like this from a Christian perspective. I’m not sure why not, so my thought was why don’t I try my hand at it? And so I am. I feel that this is why God gave me a creative mind. I‘m happy to offer a digital copy of He Said His Name Was Micah. Lord Jesus, Your Presence makes all the difference in our lives. Where can we go but to You? We praise You for standing beside us when life is as beautiful as we expect and when it turns as dark as a pit. You are using Tearra to spread Your message of hope to a hopeless world. Please bless each word she writes for You. Your new book, “He Said His Name was Micah,” sounds like a good read. I wish you well with it. And I like the idea of the flash fiction. You’re brave to try it. Writing while working a fulltime job can be challenging, but it’s doable. I worked fulltime for many years and kept right on putting one word after the other. It does pay off. Keep it up! Welcome to our circle, Vickie! You have encouraged both Tearra and me. God bless you. Thank you for the words of encouragement! Just putting one word in front of the other is a wonderful way to put it 😊. Thank you for your kind words ❤. I do enjoy a good story and am happy to be sharing a glimpse of the Lord in everyday life through my writing. Always nice to meet a new author on this blog, Linda. Thank you for sharing about your life, Tearra Rhodes. 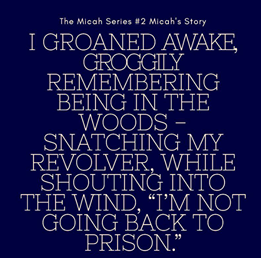 “He Said His Name Was Micah” sounds intriguing. It’s reassuring there are Christian authors following the Lord with their writing for more great stories to read when released. Blessings to you both.